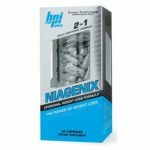 Buy 1 Redcon1 Double Tap Powder – 90 caps & Get one FREE for $42.99 at A1Supplements. 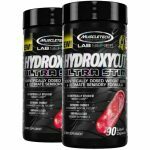 Flat shipping is $5.99 and FREE over $99 with A1Supplement coupon ‘FREE99‘. This is the best total price we could find by at least $37. 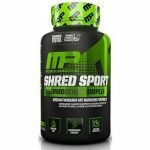 The price on the MusclePharm Shred Sport (60 caps) drop to $16.5 shipped at Amazon. This is the best total price we saw by at least $7.